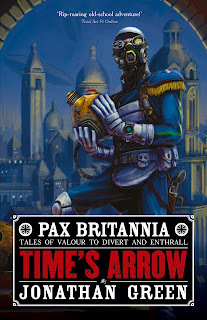 In honour of the release of the eighth Ulysses Quicksilver adventure Pax Britannia: Time's Arrow, next week this blog is going to be celebrating all things steampunk. So, see you on Monday. 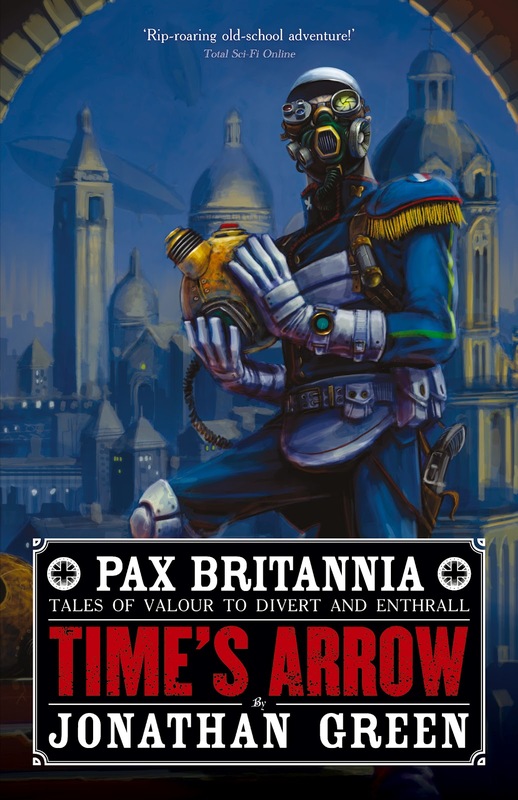 Pax Britannia Week: Time's Arrow released today!